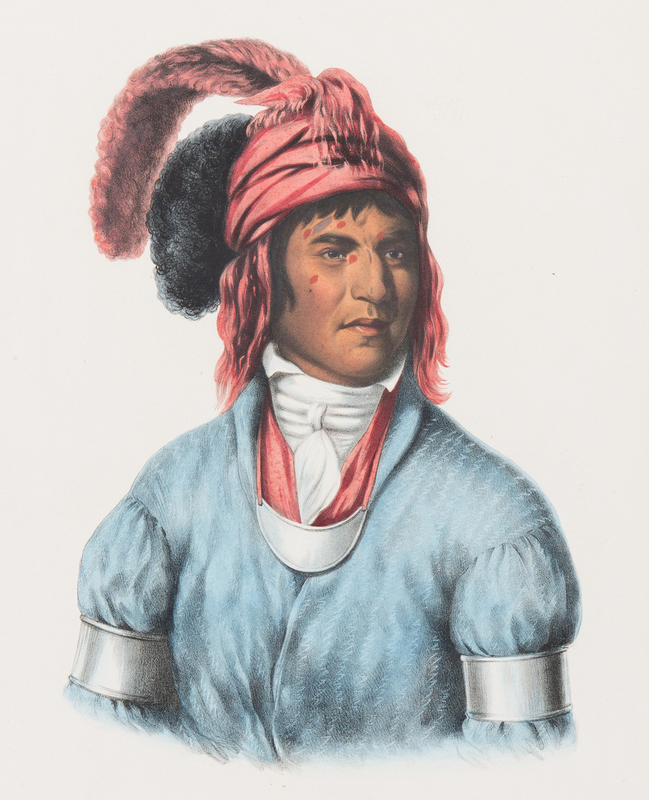 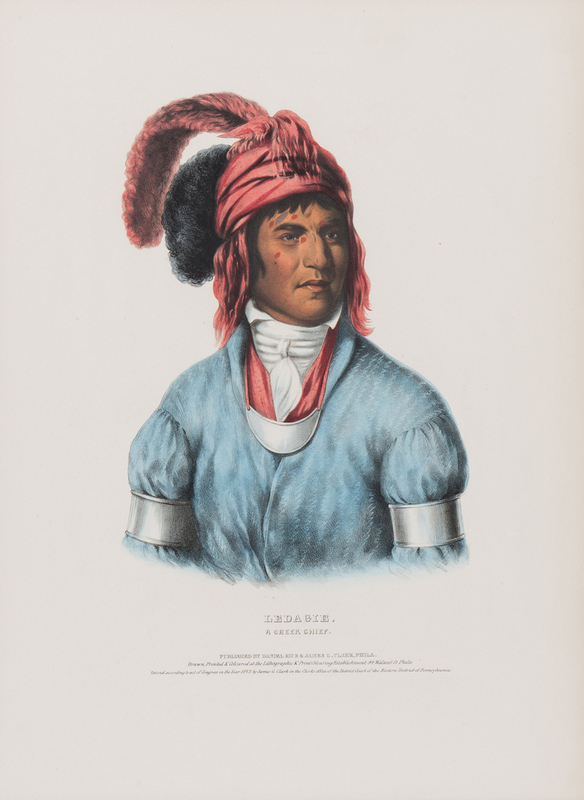 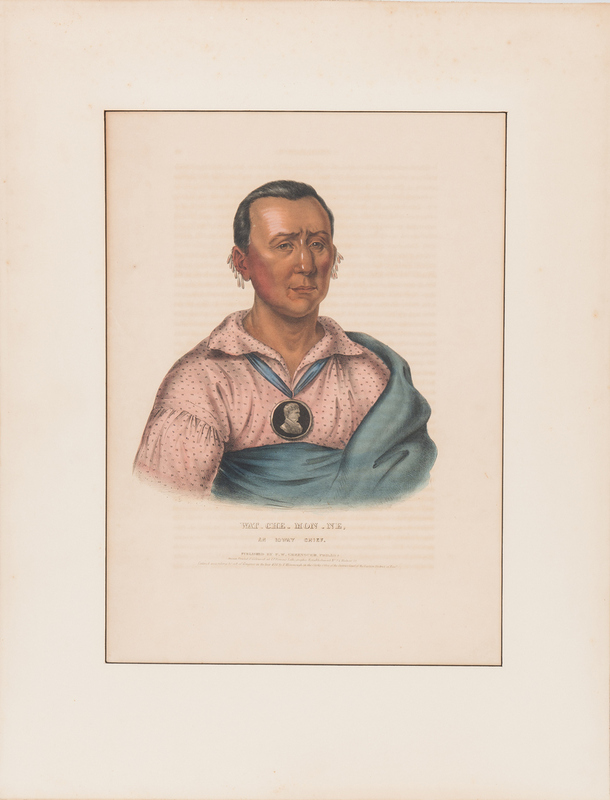 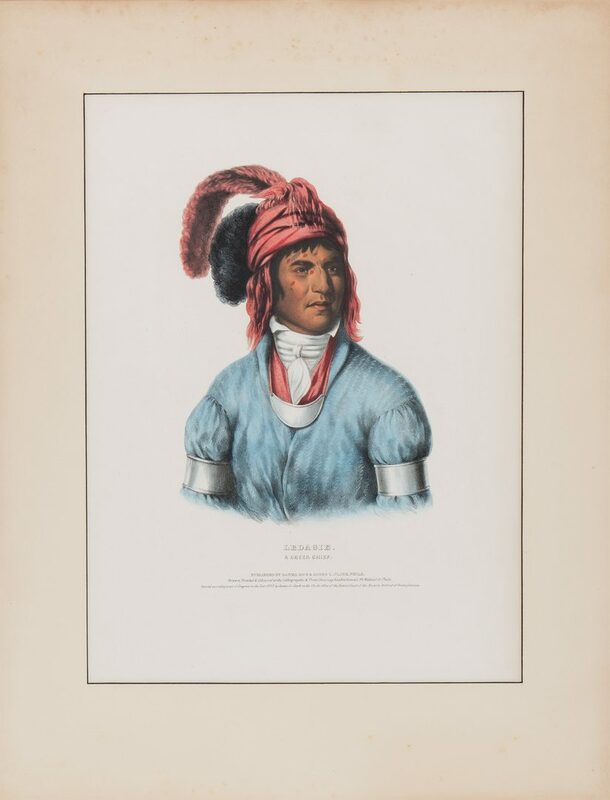 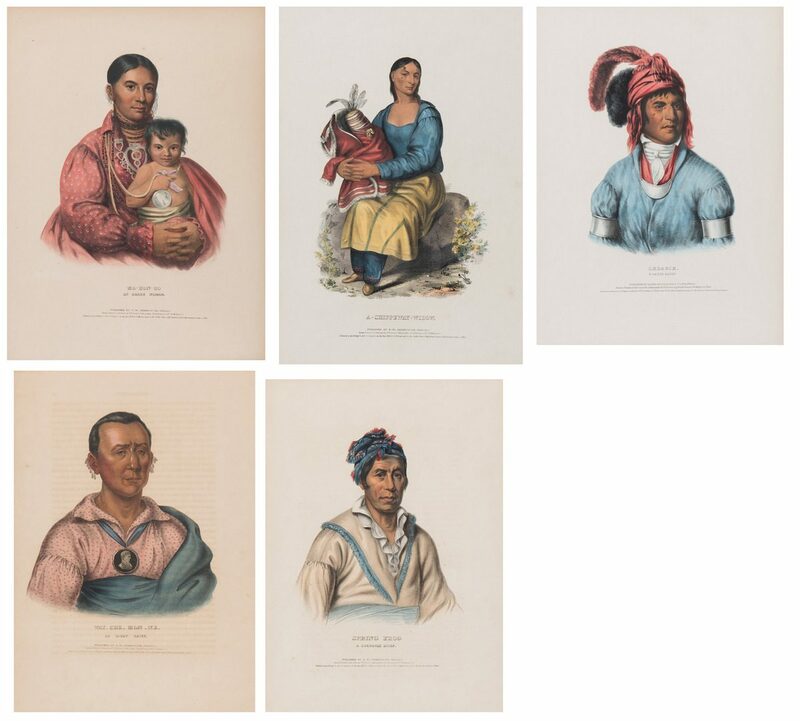 Group of five (5) McKenney and Hall Native American color lithographs, from McKenney & Hall's "History of the Indian Tribes of North America". 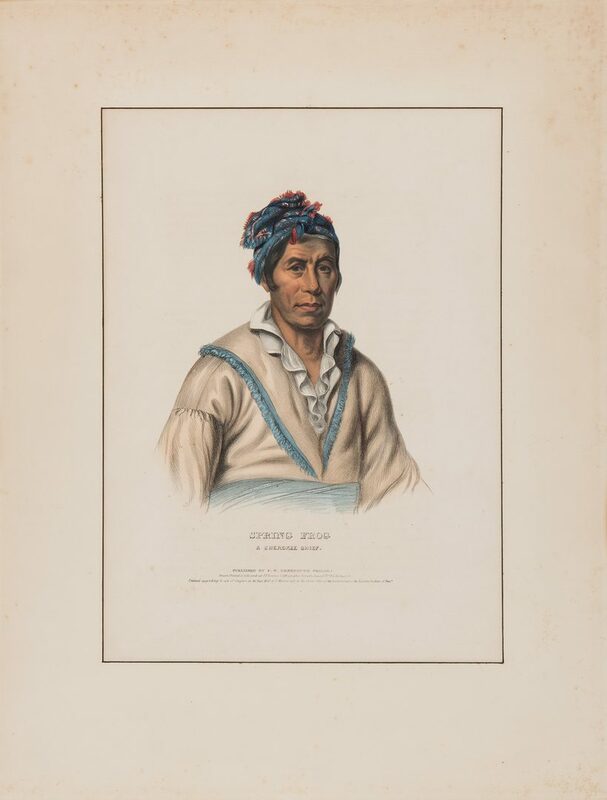 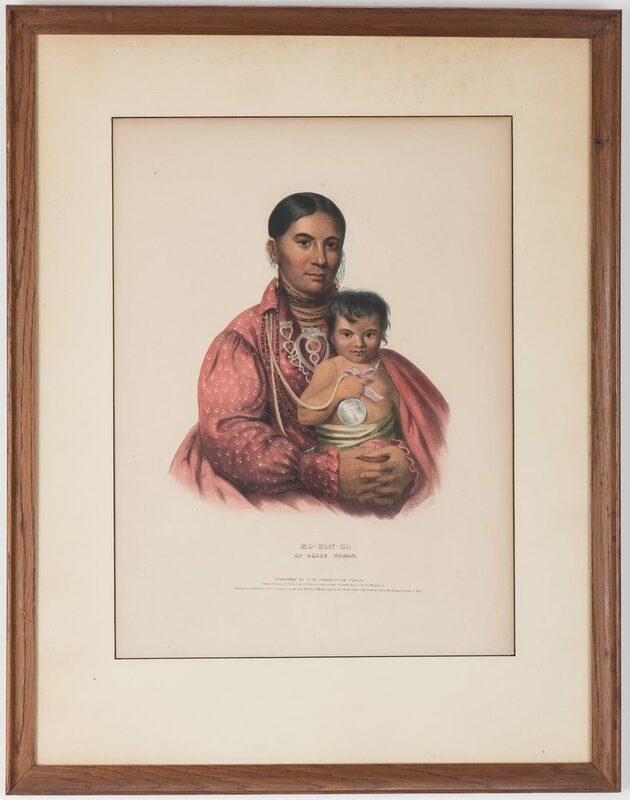 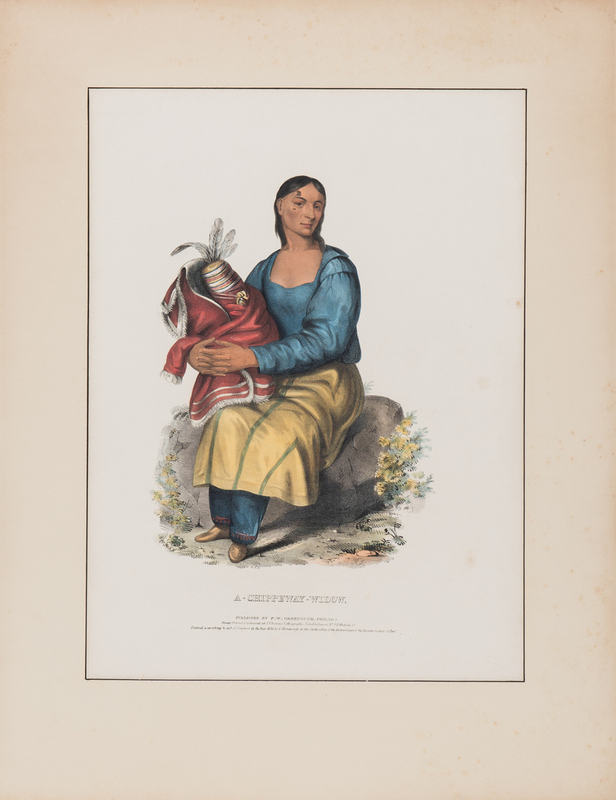 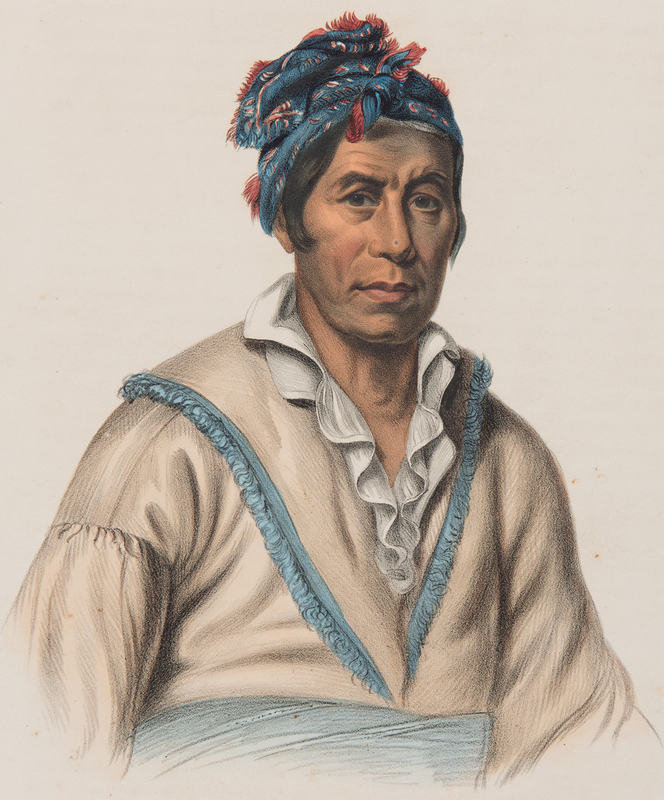 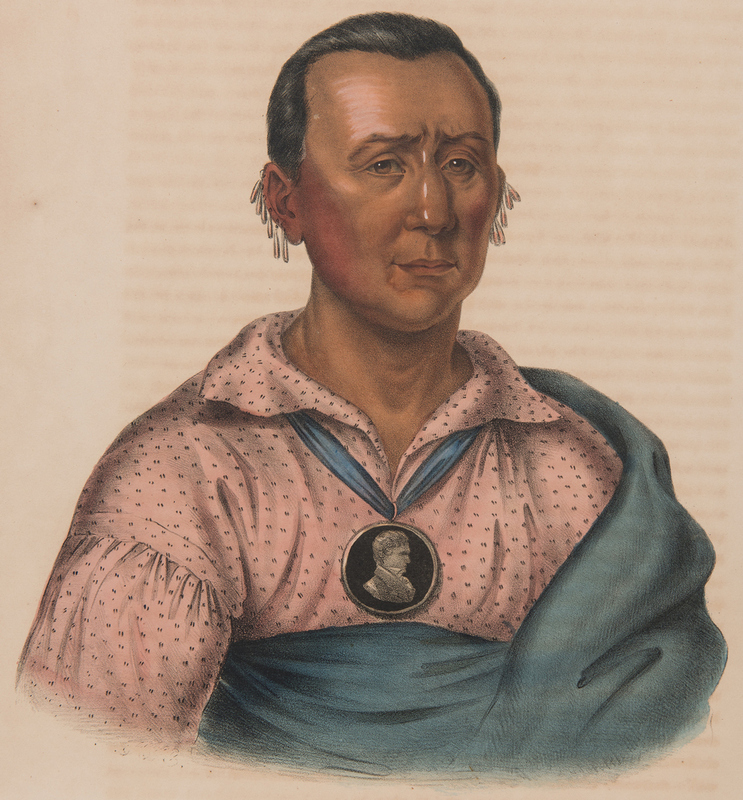 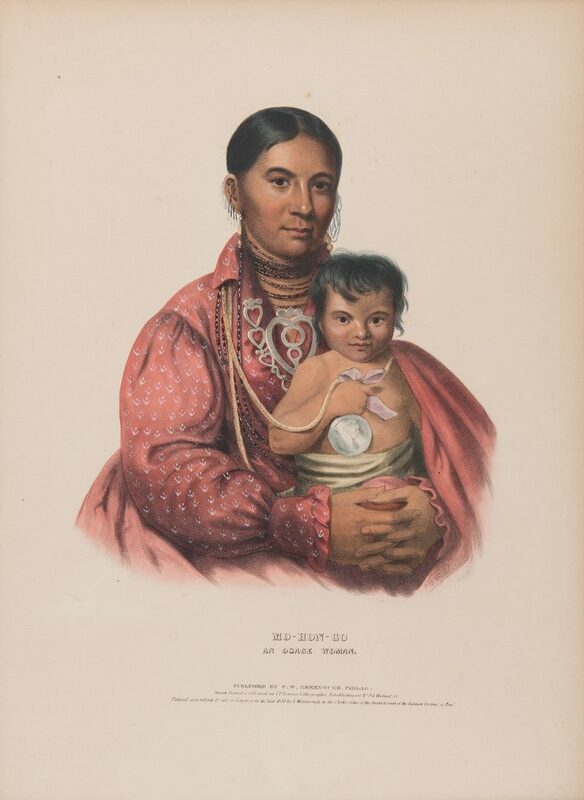 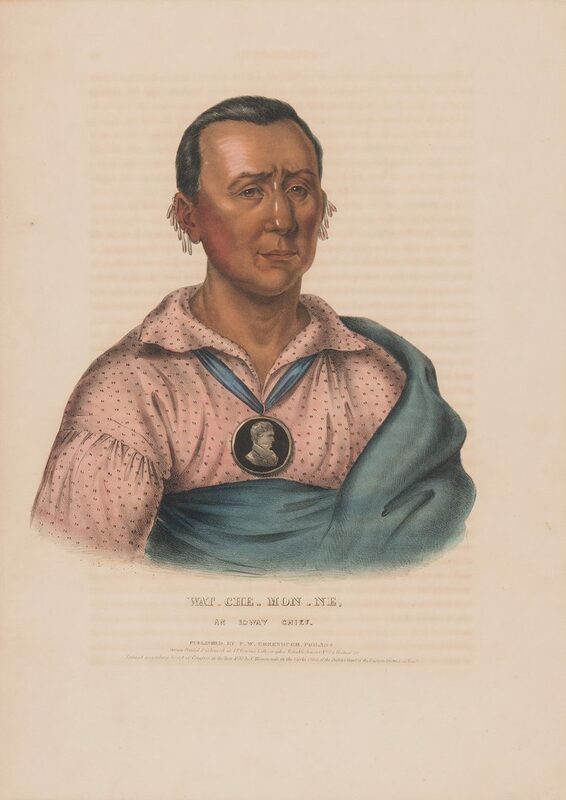 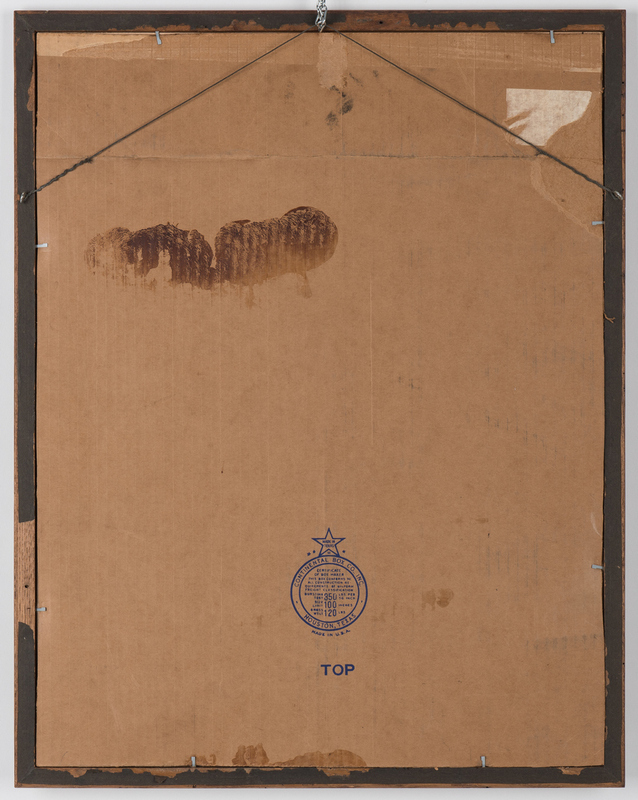 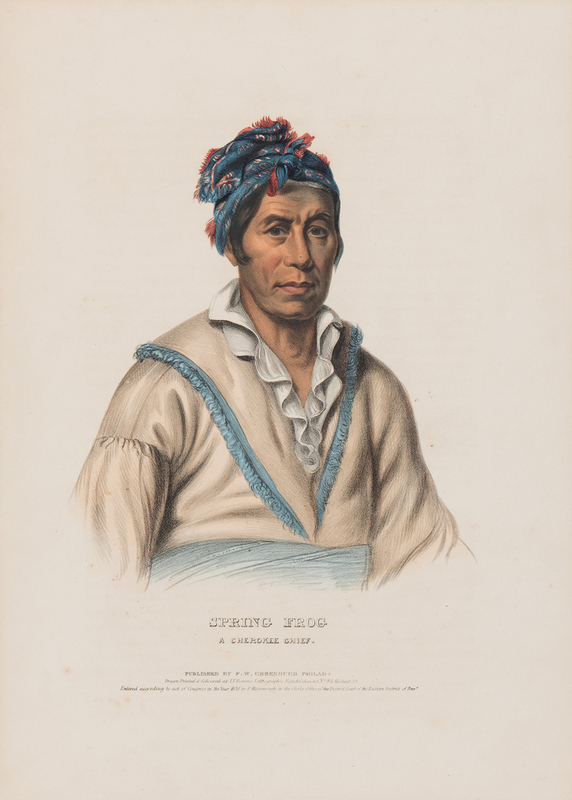 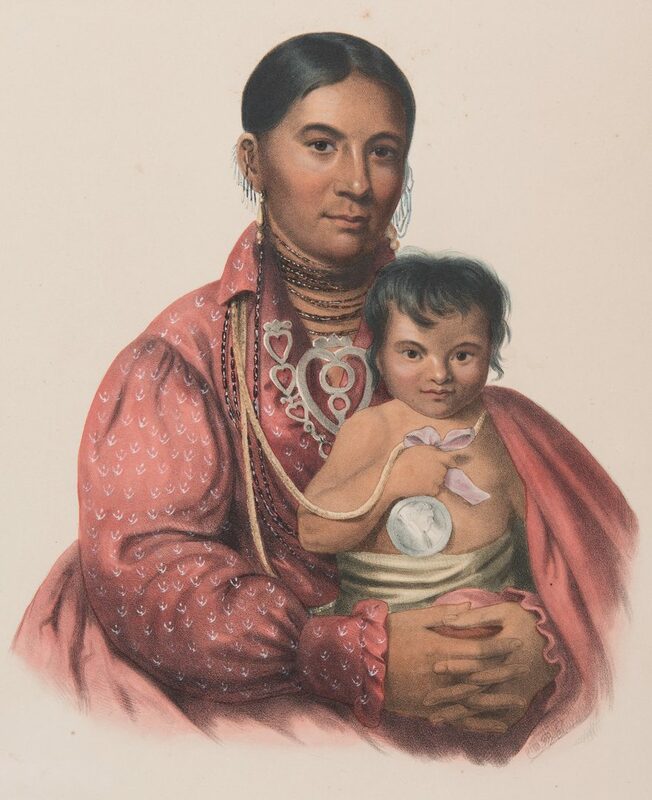 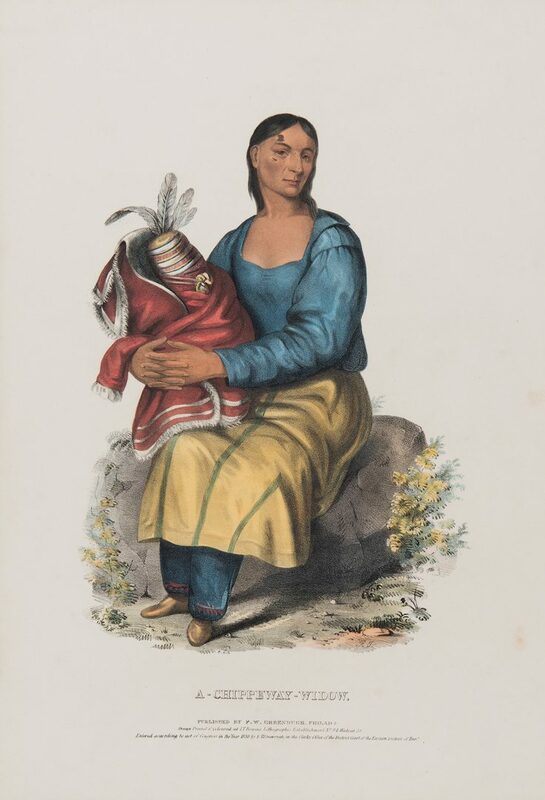 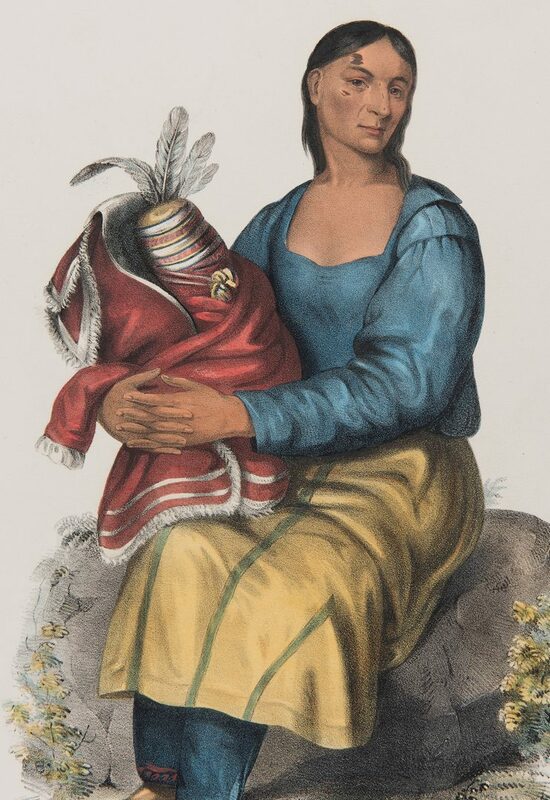 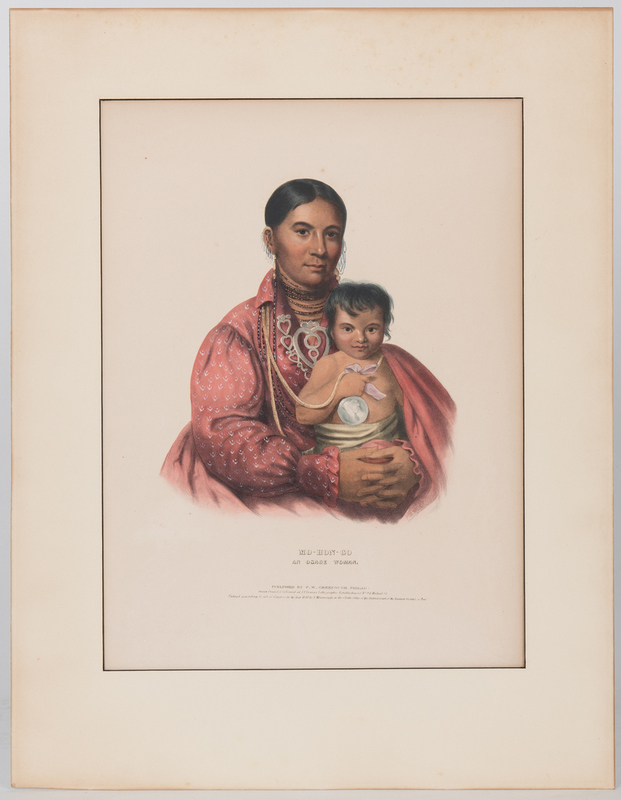 Titles include Mo-Hon-Go (20 1/2"H x 14 7/8" W, sheet), A-Chippeway-Widow (21" H x 14 3/4" W, sheet), Ledagie (20 3/4" H x 14 3/4" W, sheet), Wat-Che-Mon-Ne (20" H x 14" W, sheet), and Spring Frog (19 3/4" H x 14 1/8" W, sheet).  All published by F. W. Greenrough, Philadelphia with the exception of Ledagie which was published by Daniel Rice & James G. Clark, Philadelphia. 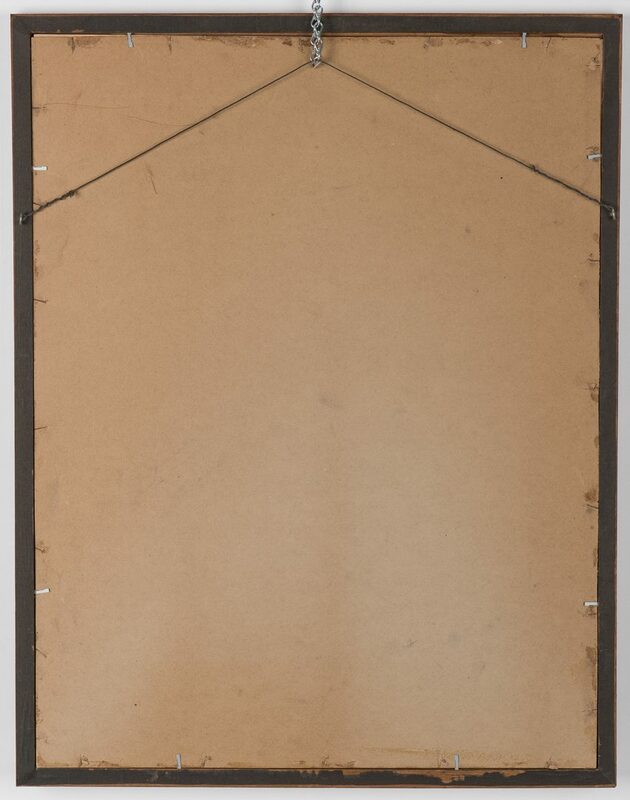 All housed in matching simple wood frames. 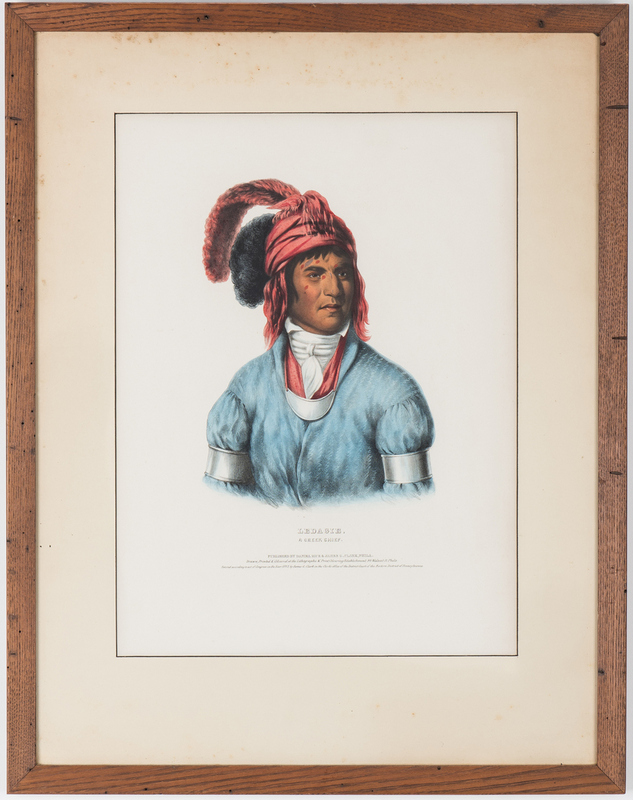 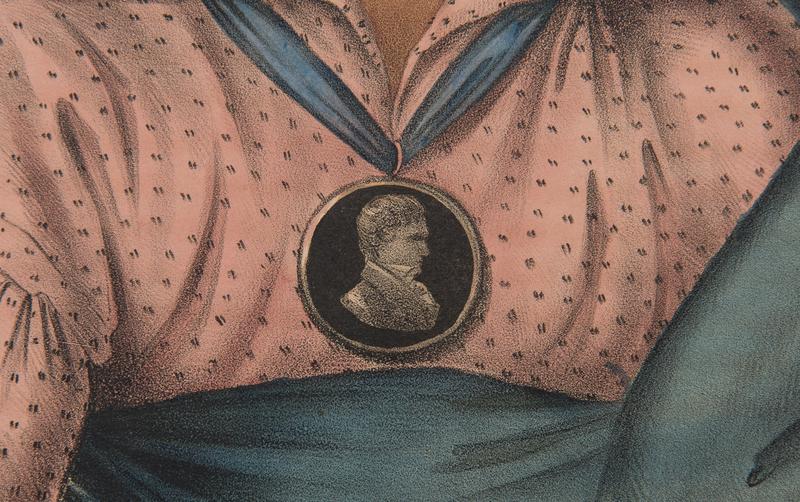 Sight – 19" H x 14" W. Framed – 27 5/8" H x 21 5/8" W. 19th century. CONDITION: All appear to have been cut down and laid down on cardstock. 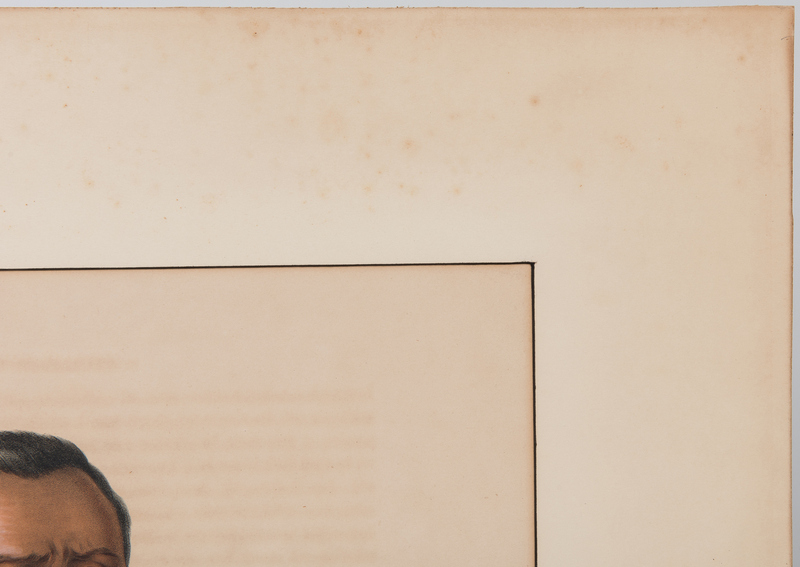 All with some minor scattered toning and spotting. 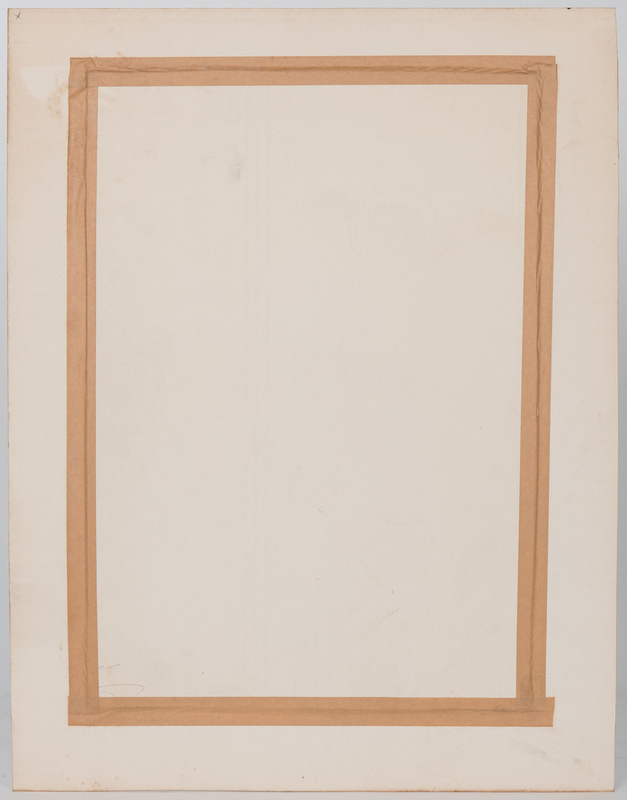 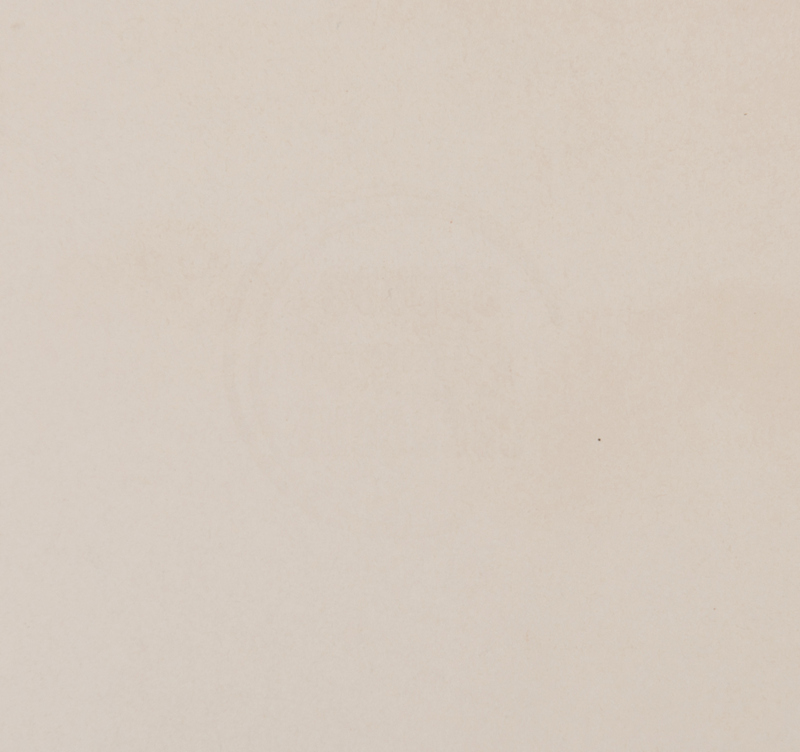 Abrasions to frames and spotting to the mattes.